Many tourists immediately assume Blue Lagoon when they think about hot springs in Iceland. However, there are much more amazing geothermal pools in the country, in this post we would like to talk about our five most beloved hot springs in South Iceland. 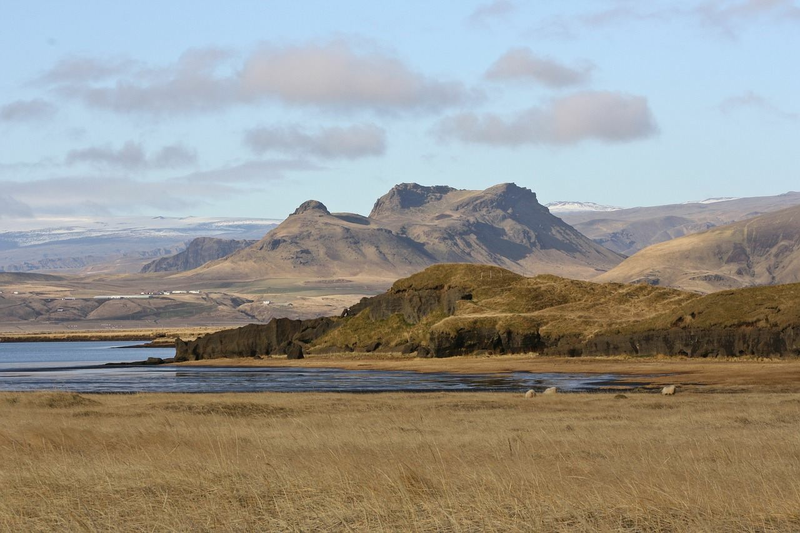 The valley is really popular for hiking, it is located near the town of Hveragerði and will take to drive 40 minutes from Reykjavik. If you decide to rent a car in Reykjavik, it will be a perfect day trip for you. Apart from amazing landscapes, the area is famous for its hot streams, so you can have a perfect chance to soak in amazing geothermal pool after several hours of walking. This is an oldest geothermal pool in the country, it was built in 1923. Seljavallalaug pool is 25 meters long, 10 meters wide and has changing rooms nearby. The nice area is located near infamous Eyjafjallajökull and is less touristic place than many other spots in South Iceland, so you can enjoy less crowded experience bathing in the pool. This hot spring is located in the Golden Circle route and is perfect for those people who want to enjoy magical experience to bathe in hot spring, but at the same time not to face crowds of tourists. As can be seen from the name, not many people know about this geothermal pool that is located close to Flúðir village. There is also a small geyser in the area, which is still active. This fantastic place will leave you with unforgettable memories. The perfect thing about this geothermal pool, which located 90 km from the Gullfoss waterfall, is that it is located in the middle of nowhere. If you decide to rent a car from Reykjavik, you will find this hot spring between glaciers Langjökull and Hofsjökull. There are changing rooms nearby, the geothermal pool is small, but the water flows fast, so the water is very clean. If you don’t want to travel outside Reykjavik or don’t have enough time to leave the capital there is a cozy white sand beach just off the highway to the international airport. It’s a bit extreme to sunbath on the beach, as the temperature is rarely higher than 15C, however there are two great warm hot tubs with sea water, that you can enjoy in any weather.